WEDNESDAY, Dec. 28, 2016 (HealthDay News) -- The flu can be a serious threat to your health, but you can protect yourself by getting a flu shot, health experts say. "The flu shot can reduce the risk of hospitalization and severe disease due to the influenza virus in addition to reducing the incidence or severity," said Kevin Harrod. He's a professor in the department of anesthesiology and perioperative medicine at the University of Alabama at Birmingham. 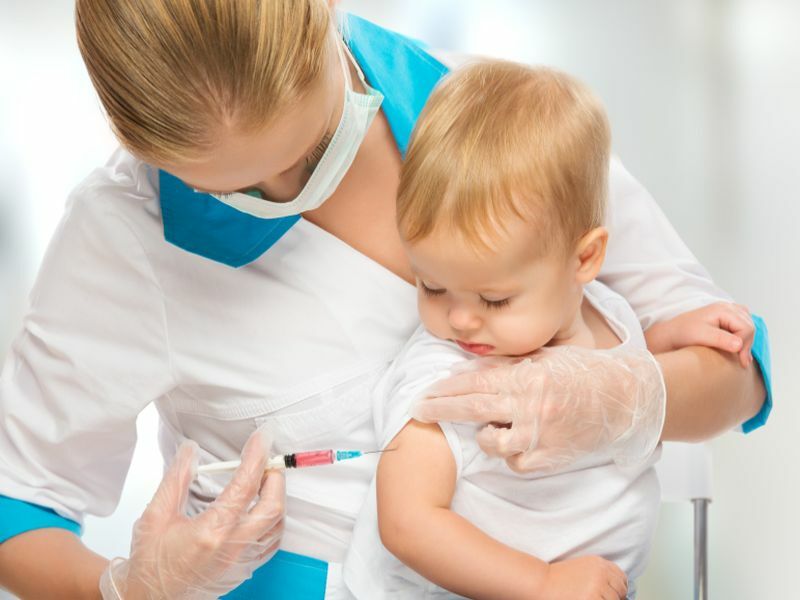 The flu vaccine is especially beneficial to children, the elderly, people with underlying chronic disease, such as heart disease, and women during and after pregnancy, he added. About 970,000 Americans were hospitalized due to the flu in 2014, and more than 40 million were affected by flu-related illnesses, according to the U.S. Centers for Disease Control and Prevention. During recent flu seasons, up to 90 percent of flu-related deaths have occurred in people 65 and older. This year's vaccine protects against flu viruses that experts predict will be most common. Those include two influenza A viruses (H1N1 and H3N2) and select influenza B viruses, Harrod said. "While getting the flu shot may not keep you from getting the flu, it will limit the severity and duration of the illness, and provide you with some protection against future infections in subsequent seasons," Harrod said in a university news release. Even when the vaccine is a "bad match" for the flu strains that develop, it offers partial protection, he added. "One's immune system can make antibodies that still recognize and bind to the influenza virus even when new strains emerge unexpectedly," Harrod explained.